You’ve played the game, now live it in the New Forest. Aiming through red dot & telescopic scopes you’ll be amazed at the accuracy and distance of Battlefield LIVE. Your Marshall will cover the ‘Rules of Engagement’ before outlining the objectives of your combat mission. Perfect for stag dos in the New Forest. 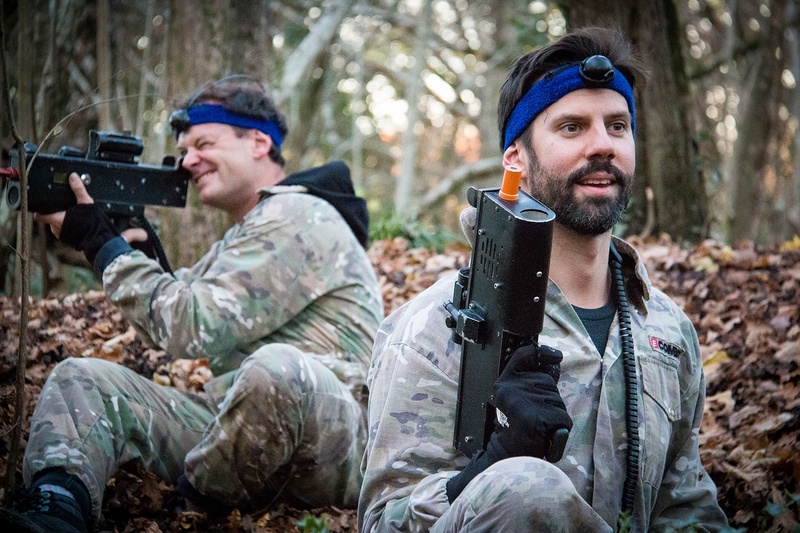 Your guaranteed to have heroic tales as you play through a great range of scenarios and challenges shooting the stag. You’ll need a minimum of 8 people to play. You’ll get webbing but you’ll need something comfortable for underneath and sturdy footwear to play.